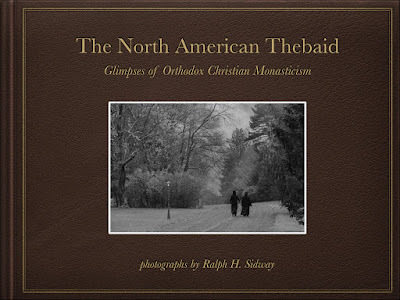 The Online Store for The North American Thebaid book — a large-format book of fine-art photographs of Orthodox Christian Monastic Life — to be published in Spring 2019 by St. Tikhon's Monastery Press. Bonded Leather cover, with gold-foil stamped title on cover and spine, plus ribbon marker. Features introductory articles on monasticism, plus preface and epilogue by the photographer. Sample Cover Design shown; actual cover may vary. Personally signed by the photographer, numbered in a limited edition, total quantity to be determined by number of pre-sales plus ten units for the Thebaid Project. Names of Deluxe Limited Edition pre-order supporters to be included in special insert page. Limited time offer — only available for orders placed prior to book print deadline (TBA). Fine Art Print: an image selected by the photographer, 8"x10" archival print, in 11"x14" museum mat, signed on the mat by the photographer. Fine-art prints not available separately. Same as NAT-DEP1, but includes two books and two prints. Same as NAT-DEP1, but includes three books and three prints. Sample Cover Design shown, not actual cover. All images © Ralph H. Sidway. All Rights Reserved. 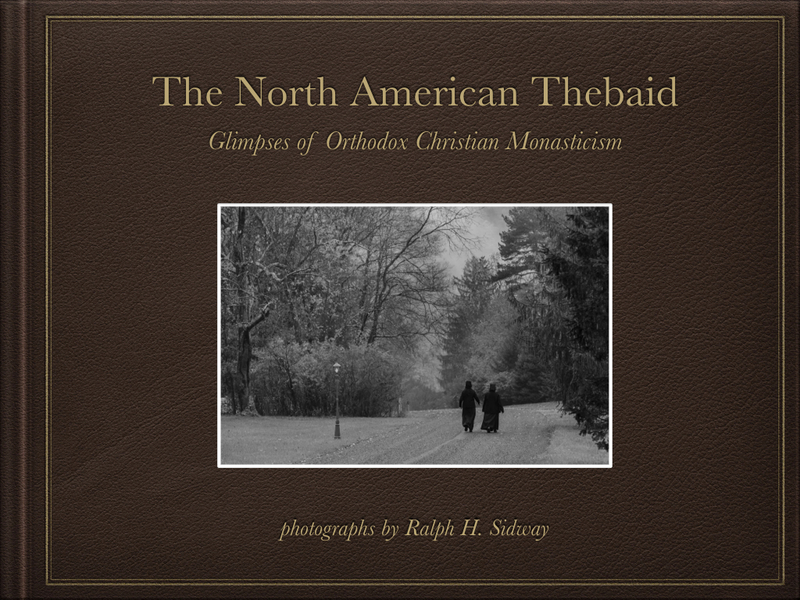 Bishop of Chicago and the Midwest, Orthodox Church in America.